Black Friday is approaching and it’s best to make your shopping list on time. Here we added some suggestions for the day you decide to visit Amazon.com and spend a considerable amount of money. Check out these 11 Amazon Black Friday deals and don’t miss a thing! 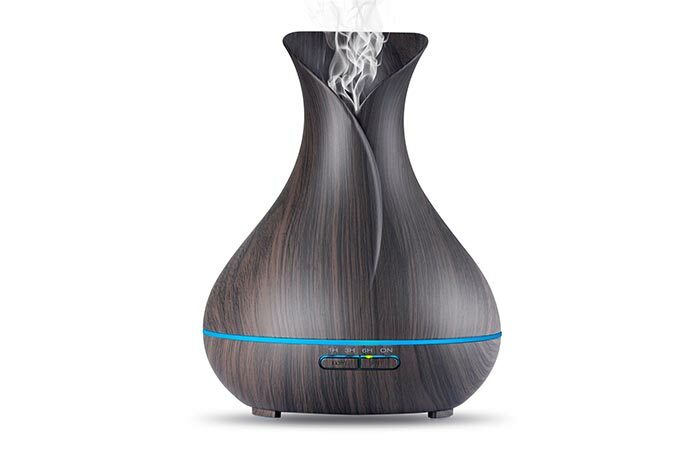 Besides being an essential oil diffuser, this handy home addition also serves as a humidifier. Fill your house with a refreshing scent. This diffuser has a capacity of 400ml and let up to 30ml of moisture per hour. You can change the modes and choose either strong or weak mist or turn it on for 1h/ 3h/ 6h/ continuous. There is a LED light that can change 7 colors, for an intimate and soothing atmosphere. 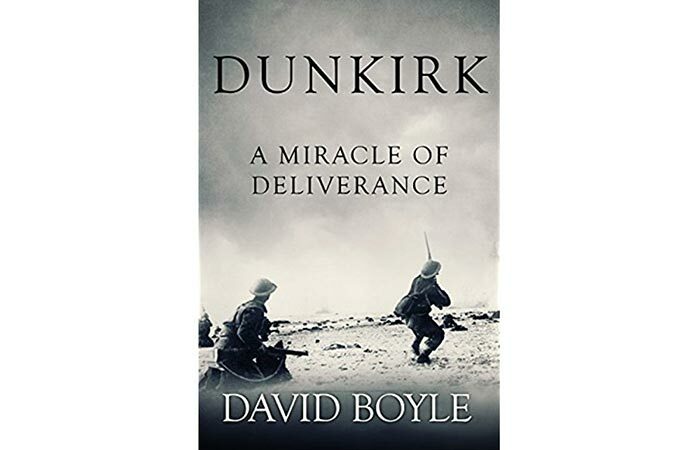 You might have seen the latest Nolan movie with the same name- Dunkirk, making this book a great addition to your WW2 fan club. It is written by historian David Boyle who tells us more about this mass evacuation. Precisely, with 338,226 soldiers evacuated, the Dunkirk mission represents the biggest evacuation in military history. Speaking of interesting reads, we have one more book to recommend. 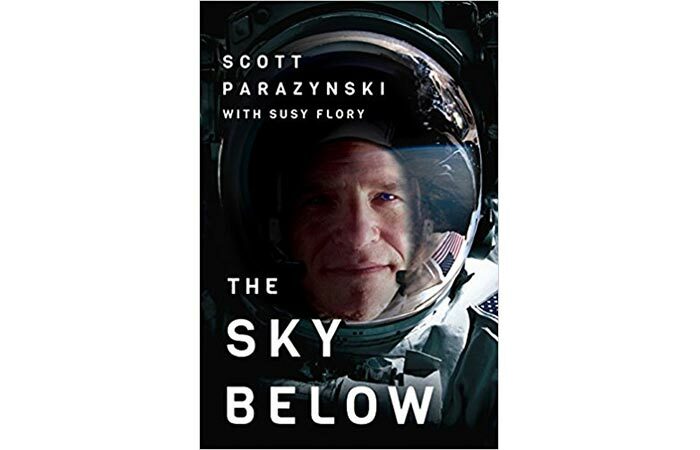 The Sky Below talks about exploration, innovation and more importantly, the challenges of becoming an astronaut. Scott Parazynski unfolds the chapters of his greatest rewards and rigorous training. Charge your electronic devices fast and on the go. Probably the best feature of this power bank is the fact it can charge 3 devices at the same time. 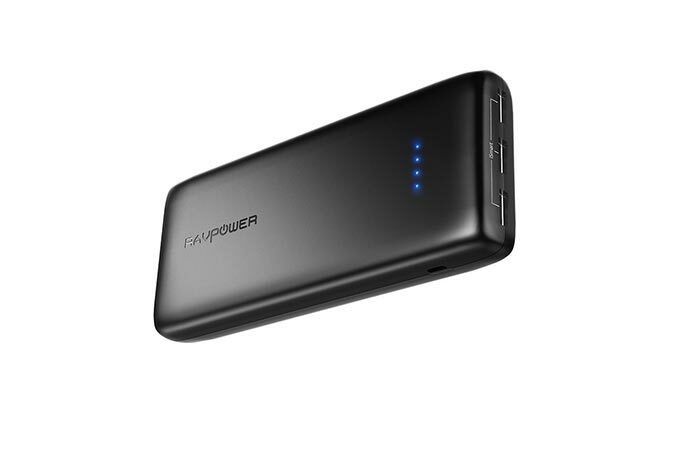 The current output is 5.8A and it can get fully charged in 11-12 hours. Once it’s full, you can power your iPhone 7, 8 times. Available in black and white. A versatile and portable working desk. 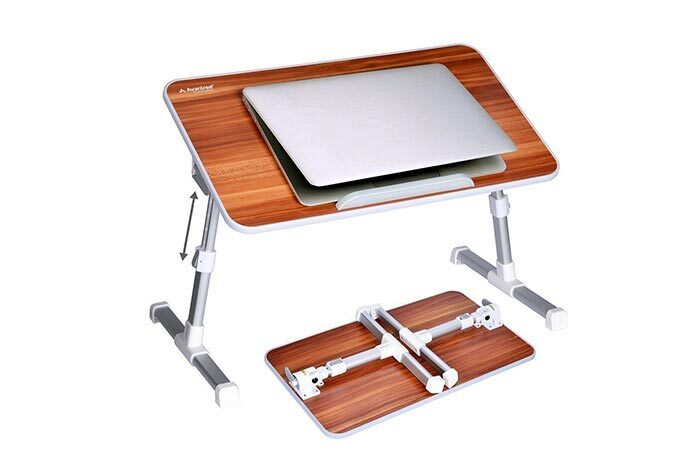 You can use this table in different ways- for standing while working, as an eating tray or a laptop bed desk. It is easy to change the height of it and thanks to its light and foldable structure, you can carry it and store with no hassle. The surface angle can be adjusted 0-30 degrees. A slim backpack for carrying your laptop safely. 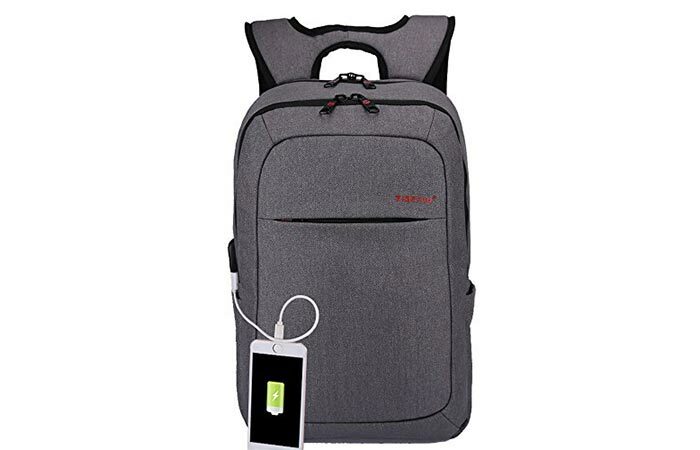 This laptop backpack is crafted out of water repellent, durable and tear-resistant nylon material. It can fit up to 15.6″ laptop or a tablet in a separate sleeve but also store more essentials in the large main compartment or front pockets. A nice addition is the USB built-in charging cable. 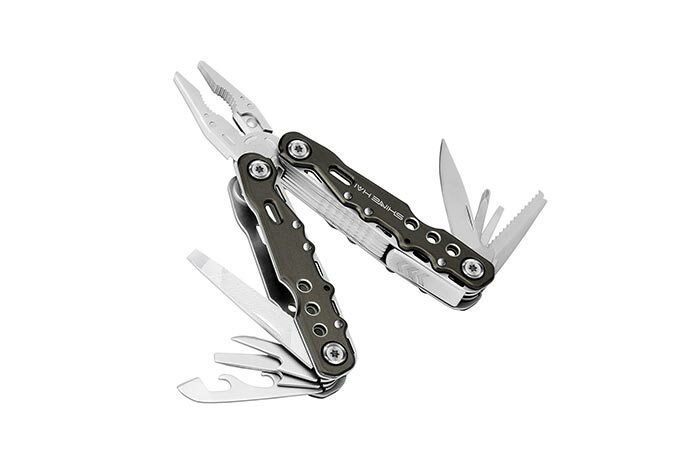 A durable, stainless steel multi-tool for everyday use. Shine Hai multi-tool is made from 420 Stainless Steel and has an open frame design. Inside, it packs 14 tools – spring-action pliers, wire cutters, wire stripper, wood saw, can opener, bottle opener, mini slotted screwdriver, medium slotted screwdriver, large slotted screwdriver, Phillips screwdriver, leather punch, straight edge knife, metal file and fish hook remover. 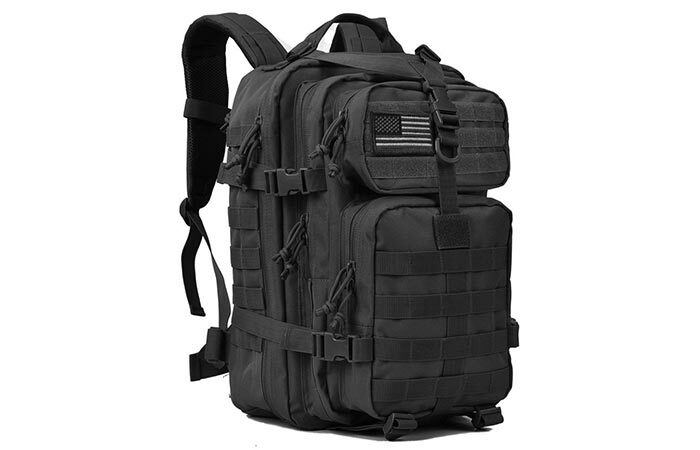 Here is one more backpack, this time for the outdoorsman. Build the body you’ve been craving. 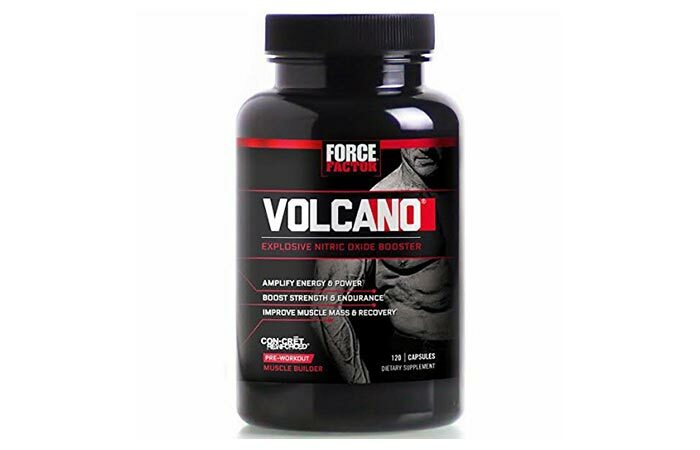 What this Force Factor nutritious supplement does is helping you build muscles and gain more strength. It will give you the extra push thanks to a creatine called CON-CRĒT that increases energy and endurance. Besides the creatine, two other main ingredients are L-citrulline and agmatine, with all three together making you bigger, faster and stronger. An addition to your BBQ grill smoker. 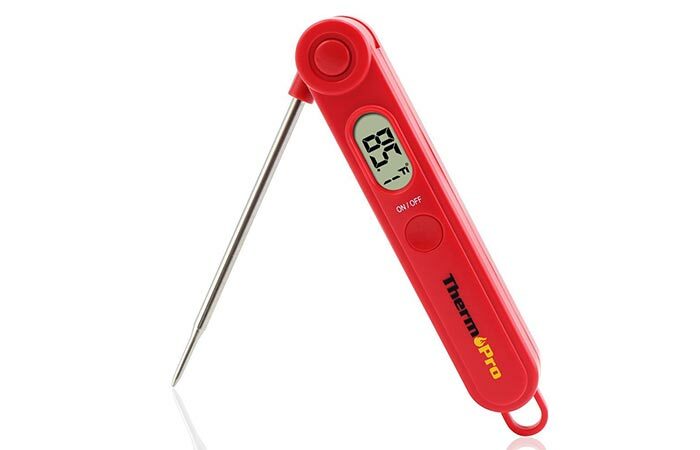 This is a highly precise thermometer that will get the read in just 4-7 seconds. It has a temperature range of -58°F ~ 572°F (-50°C ~ 300°C) and a high-quality stainless steel probe. The design itself is foldable so you’ll store it easily and you get a 5-year warranty for it. Give your homemade coffee a smooth taste. 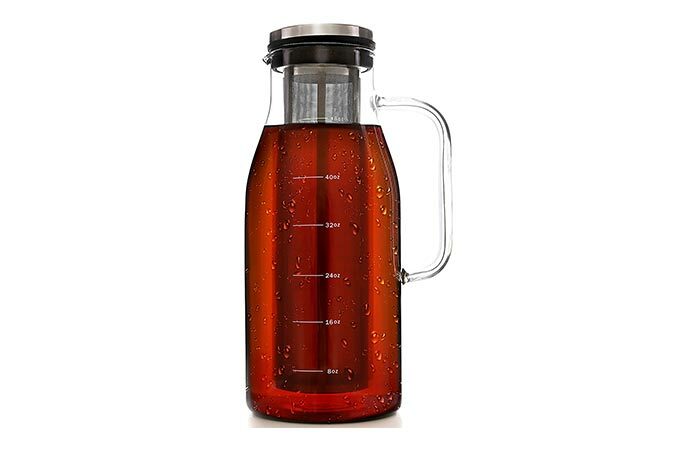 The last item in this list is a useful cold brewing system that produces 48 ounces of homemade coffee. In order to make some, all you need is to follow three simple steps. The design itself has a lid that is spillproof and locks, so the coffee can stay fresh even for up to two weeks. Other details include a removable mesh stainless steel filter and durable glass.